International House Cairo-ILI is affiliated to the International House World Organisation, London. 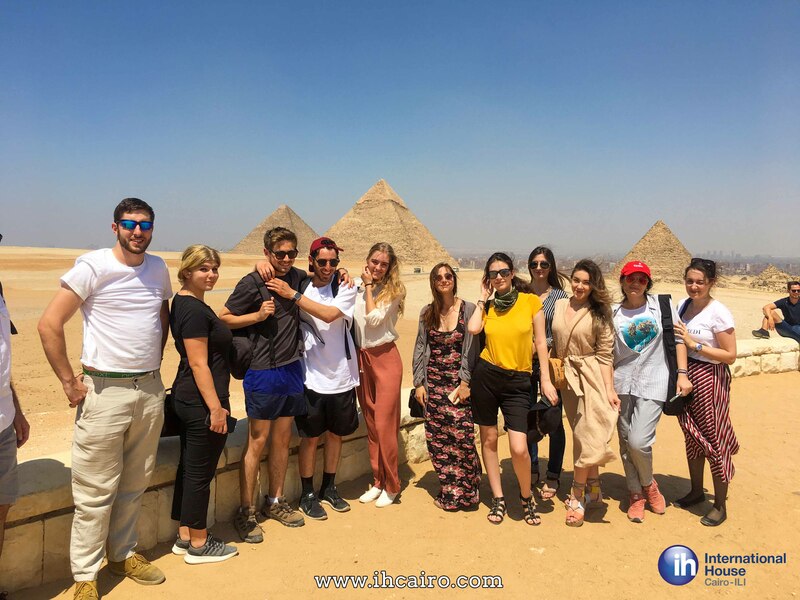 We were established in 1975 and specialized in Arabic Language courses from beginner to advanced levels, university study abroad programs, tailor-made courses for diplomats, organisations and companies and study and travel courses for the more serious tourist. Our clientele mainly enroll from abroad and are travelling to Egypt for the purpose of studying Arabic. We are currently counting an average of 200 students each month that are arriving from all over the world. The number of students worldwide with interest in the Arabic Language is steadily growing. The main focus of our students includes: - General courses in a. Modern Standard Arabic, which is used in educational conversation and the media and b. Egyptian Colloquial Arabic, which is the dialect of Egypt & the most widely understood in the Middle East. At any starting day group courses are offered in 9 levels each, from beginner to advanced levels. - Specialized courses like Media Arabic, Economics, Political Science, Business Communication, Poetry, Aspects of Religion & History and Calligraphy - Teacher Trainings in Teaching Arabic as a Foreign Language. ILI International House Cairo, is the only IH-recognized center for training teachers to teach Arabic as a Foreign Language (TAFL) and is regularly inspected, supported and updated. The 120-hour courses comply with the standards of the Cambridge ESOL Certificate in English Language Teaching to adults.